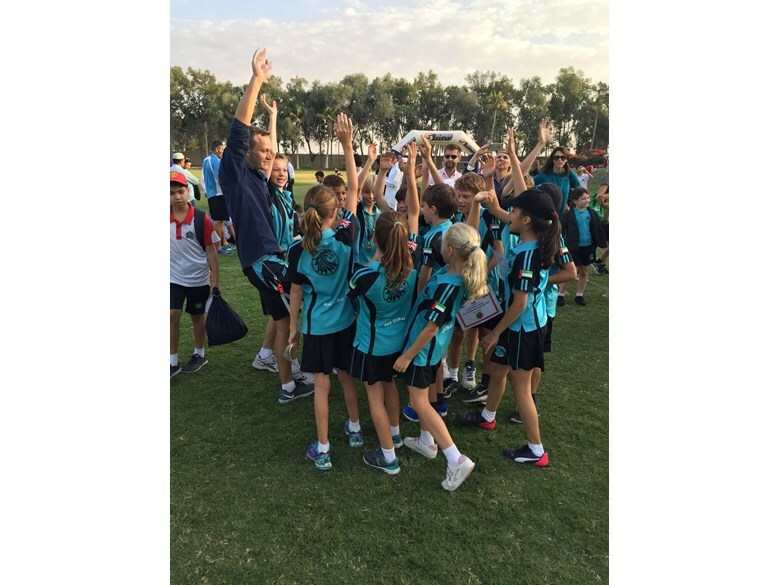 The NAS Dubai Primary Cross-Country team participated in the 2nd DESS Dubai Primary Schools Cross Country Championships at Rashid Secondary School, with 27 schools taking part and over 800 runners. 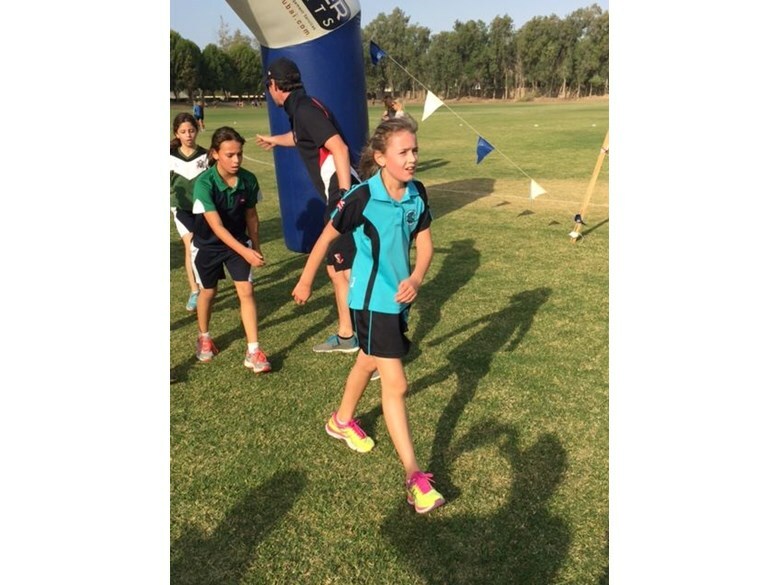 Giacomo Caccia led the Year 5 boys team across the finish line in 9th place while Belle Morris (currently a Year 4 student) impressed with her stand-out performance, finishing 12th in the Year 5 girls race. 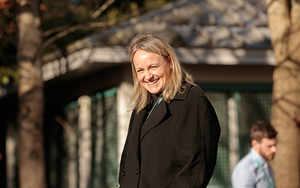 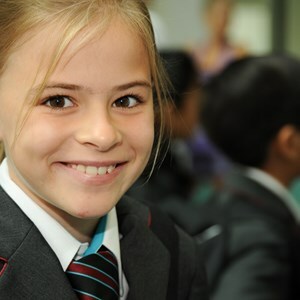 Capucine Duval led the Year 6 girls team, which included Ophelia Radford-Wilson, Patricia Dora and Tatum Muller, across the finish line in 14th place. 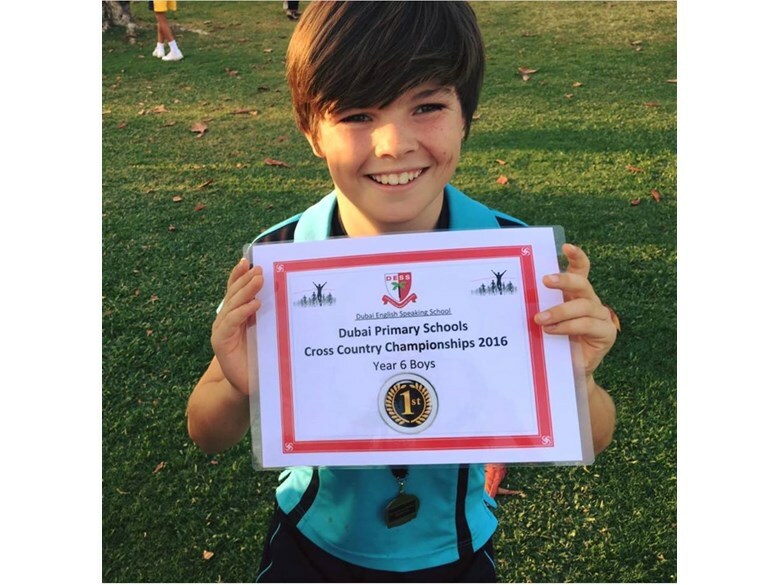 In the final event of the day the Year 6 boys put in an outstanding team performance. 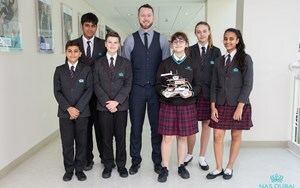 Callum Hamilton ran an excellent race to finish 6th, closely followed by Findley Morris who finished 10th. 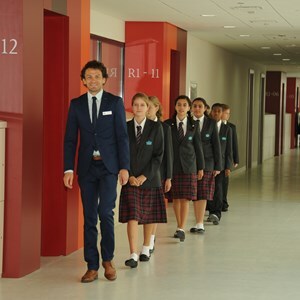 The team’s performance was so outstanding that it won NAS Dubai first place overall in the Year 6 boys event! 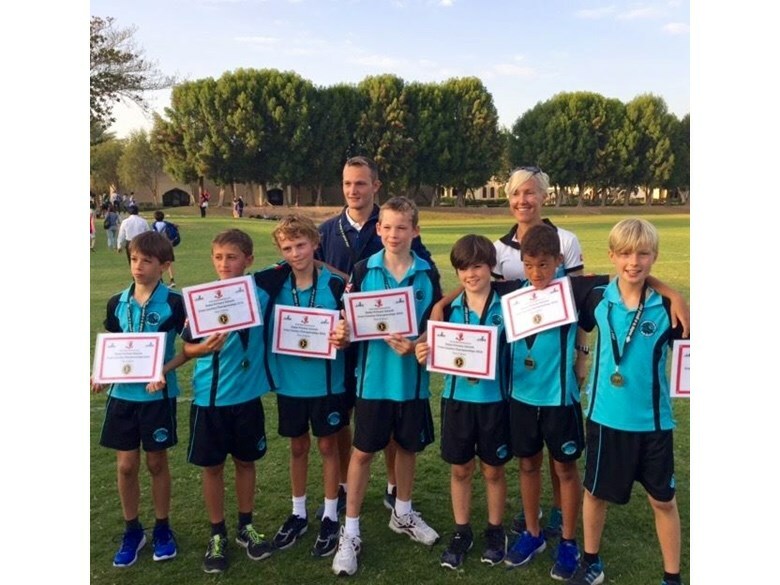 This was a huge achievement for the NAS Dubai cross-country team as they were up against schools who had been running and training together for several years.